Hebei Feixiang Roll Forming Machinery Co.,Ltd, built in 2007, devoted efforts to building, automobile, iron and steel, road and bridge area in the past 10 years. Excellent service has been offered for 126 countries from all over the world. 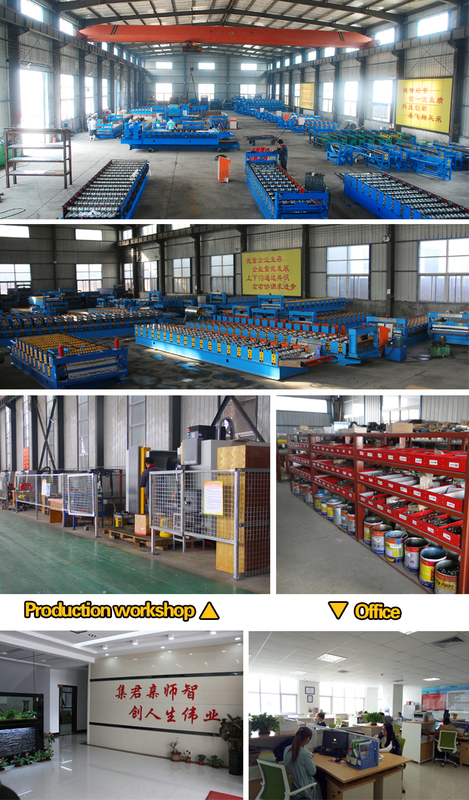 The main products are as followed: Steel roof roll forming machine，Glazed tile roll forming machine，Stud & track roll forming machine，Highway guardrail roll forming machine，purlin roll forming machine，roller shutter door roll forming machine, sandwich panel roll forming machine, Light steel villa roll forming machine，Rotary punching machine，Cable tray roll forming machhine，and other cold roll forming machine. The company insists on the service aim: Quality First,Credit First. Quality is the lifeblood for enterprise. We will supply satisfied products and after-sale service for every client.